If you purchase Windows 8 or Windows 8.1, then you are about to embark on a whole new experience that is different from any version of operating system you have had before. Of course, before you can do that, you will need to install the new software. If you purchased the product on a DVD, then you can install directly from that, but you may run into a problem. Many modern laptops and tablets do not even have a DVD drive. In that case, what can you do? You don’t have to contact a computer support service quite yet. Instead, you can install Windows 8 from a flash drive. Here’s what you will need to do, and if you run into any issues, be sure to contact a computer help service. You will need a flash drive that has at least 4GB of storage. It’s best to choose an 8GB drive though. You can purchase these almost any time you would like. You will also need a Windows 8 DVD and access to a computer that has a DVD drive. You will need to create an ISO image of the Windows 8 DVD, which requires special software in most cases. Be sure to contact a computer repair service for recommendations on that software. You will also need to use the Windows 7 USB/DVD download tool. This will ensure the flash drive is prepared properly to accept the files. Once you have the ISO image created and your flash drive is prepared, you can save the file. Essentially, you will be copying the Windows DVD exactly so that it can run properly on your computer from the flash drive. 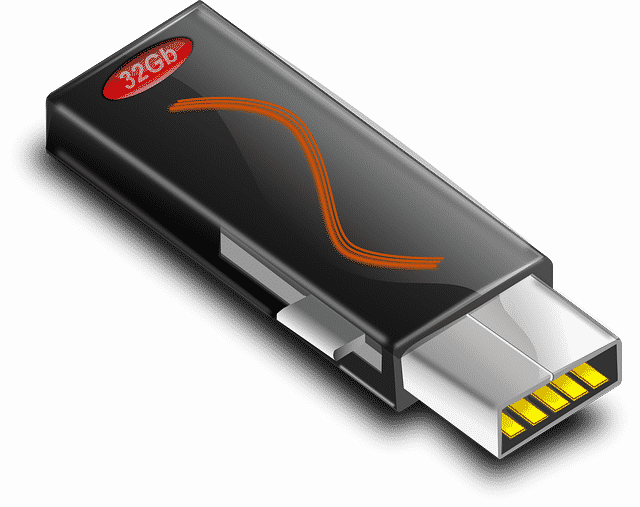 Your flash drive should now be bootable. If you have trouble with this process, don’t hesitate to contact computer support. After all, it can be somewhat advanced. Take the flash drive over to your computer that you want to upgrade, make sure the computer is turned off, and then boot up the machine from the Windows 8 file. This will allow you to install the new operating system and the process should start all on its own. There can be some problems that may arise, such as if the computer will not automatically boot from the flash drive. In those cases, it is always best to contact a computer support service. That’s just because the issues that may arise could be very difficult to manage. Windows 8 and Windows 8.1 are certainly excellent upgrades to your current operating system. However, you may find yourself in a bit of a pickle if you don’t have a DVD drive. Of course, you can bypass this issue by downloading the software directly online or you can install it from a flash drive. Either way, if you run into problems, then be sure to contact the computer support available at DavesComputers.com, where we can assist in many different issues. If you found this article helpful, then be sure to share it too. If you need help installing windows or need additional computer support, contact Dave’s Computers at 908-428-9558.